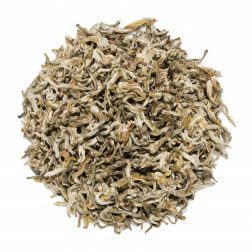 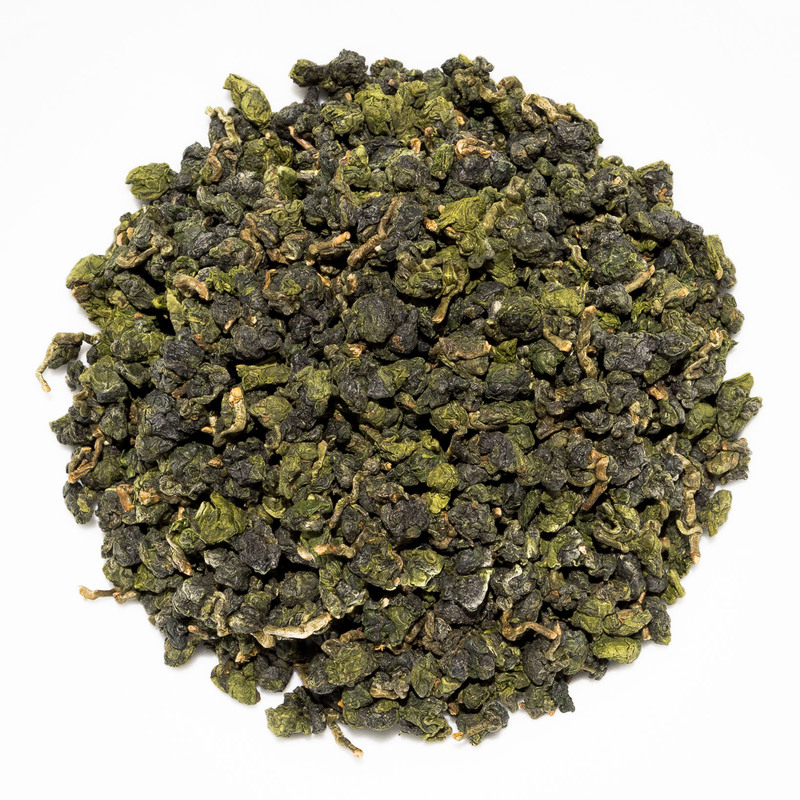 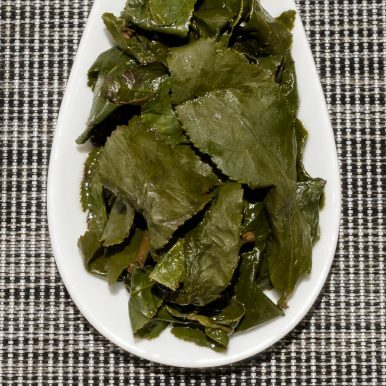 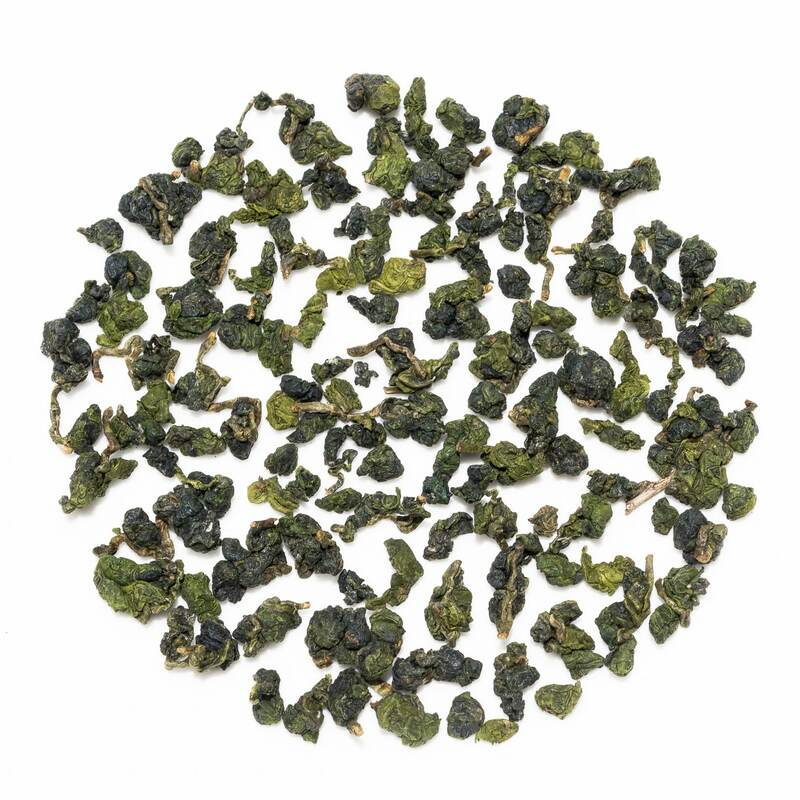 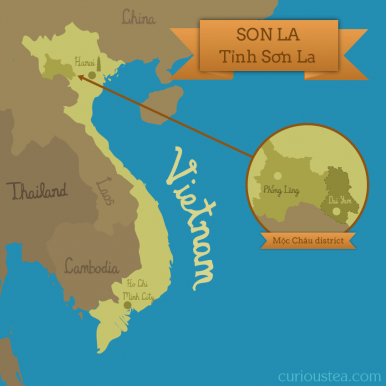 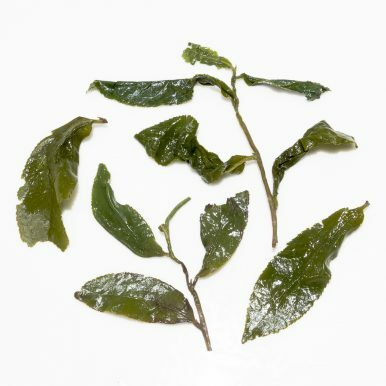 Moc Chau Green Heart Oolong is a light, floral oolong from northern Vietnam crafted from a Qing Xin cultivar. Tightly rolled leaves produce a delicate liquor with a floral aroma. The smooth character has floral, vegetal and creamy notes with a clean, lightly sweet aftertaste. 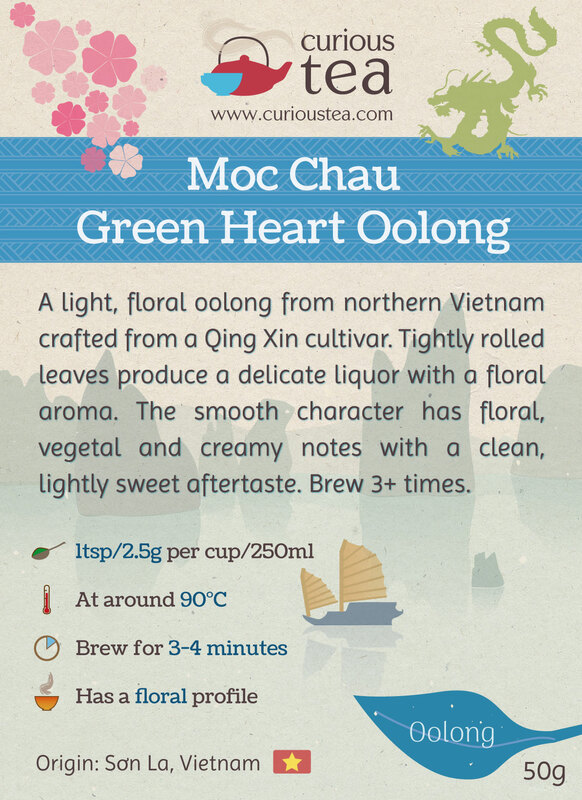 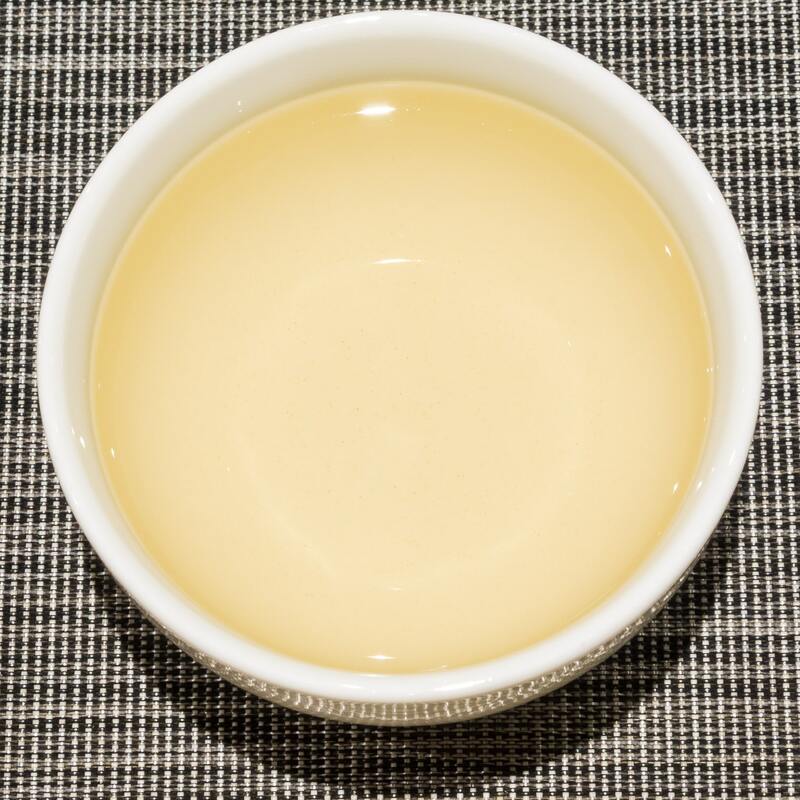 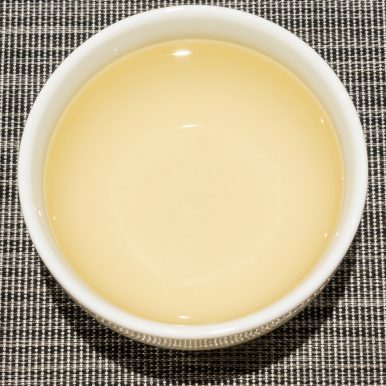 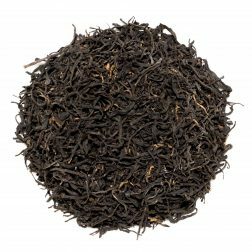 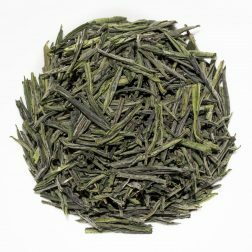 This Moc Chau Green Heart Oolong was first featured in our April 2019 Curious Tea Subscription Boxes.